Cloud Computing adoption continues to outpace the growth rate of total IT spending. According to research firm Gartner, the market for public cloud services will continue expanding, with year-over-year revenue growth of 17.3%. Compare this to Gartner Growth expectation of total IT Growth of 1.4% and you can see how the market for Cloud Computing is maturing. Cloud Service Providers offer a wide range of solutions. According to CompTIA Trends in Cloud Computing, Cost reduction is the primary driver for VoIP, cited by 67% of companies with a VoIP implementation. Integration with other applications was cited as the second biggest driver by 36% of VoIP adopters. Here are a few tips to help realize the benefits of savings and integration of popular Cloud Services. Rogue IT is a term for technology deployed without the aid of a technology advisor. Cloud Computing empowers Line of Business (LOB) owners to rapidly deploy Software as a Service (SaaS) applications and to minimize the involvement of a technology advisor. Financial management, HR management, Call Center and Help Desk services are common SaaS application purchase decisions made by LOB owners. More often than not, LOB owners involve a technology advisor in the purchase decision for final approval and consultation. Cloud integration, security concerns, and the need to centralize technologies are common reasons to include a technology advisor. Without the input from a trusted advisor, the costs of Cloud adoption can increase, and the creation of silos from lack of integration can result. Due to the nebulous nature of Cloud Computing, Cloud Security can be a challenge to manage and is only as strong as its weakest link. By proactively managing their technologies and workflows, companies can avoid security issues including lack of regulatory compliance, malware infection and denial of service attacks. Seeking the support of a trusted technology advisor provides an unbiased perspective for performing due diligence on suppliers and partners so your business can use the Cloud with confidence. Ensure that your Cloud Service Providers monitor their systems for malware and utilize firewalls and encryption. These actions protect your assets in the Cloud and ensure that Unified Communications, Web Hosting and other customer-facing applications run smoothly. Cost savings and integration resulting from Cloud Adoption will have a positive impact on internal operations. Building new policies, or updating existing policies and procedures, allows your employees to take full advantage of Cloud Computing Adoption. Also consider reviewing how you monitor performance for your network, applications and Cloud Services. Keeping things performing will contribute to the overall productivity and savings realized from Cloud Computing. 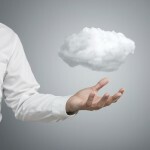 Cloud Computing adoption drives change at many levels in today’s business world. With the help of a technology advisor you can get the most from your Cloud Computing investment. 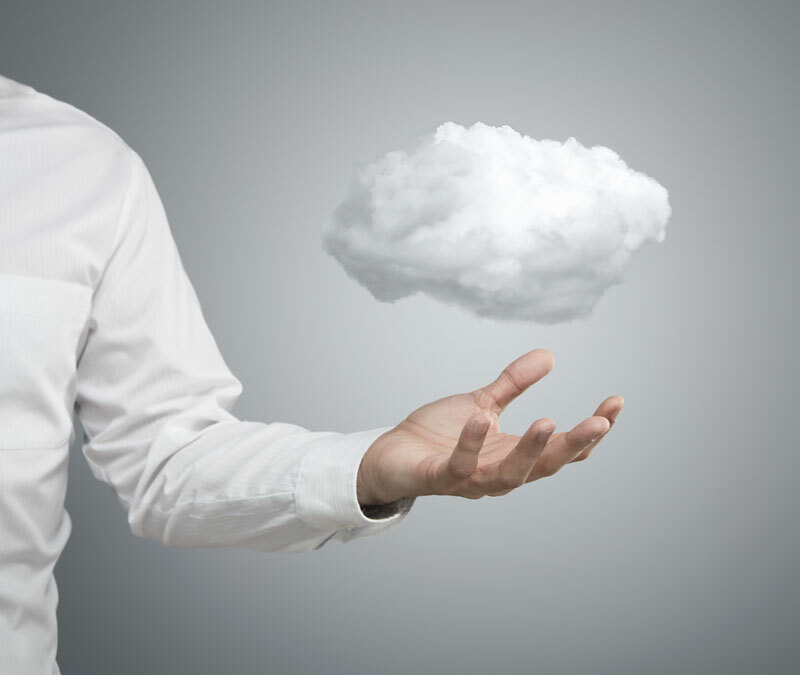 Don’t hesitate to reach out to your technology advisor to lift your business to the Cloud.